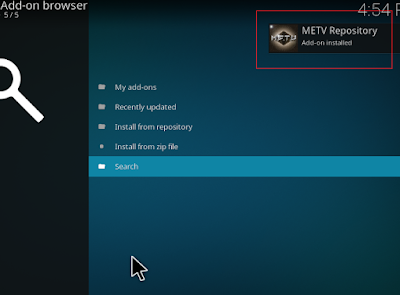 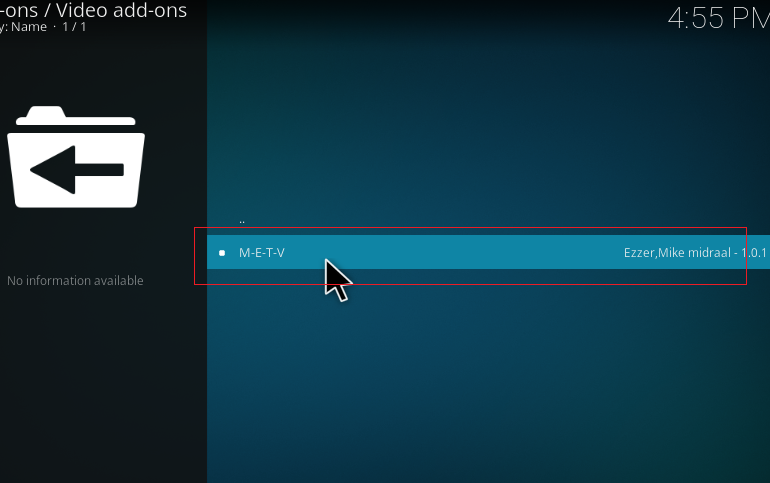 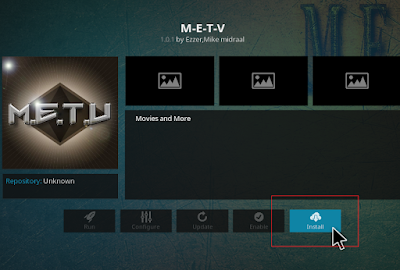 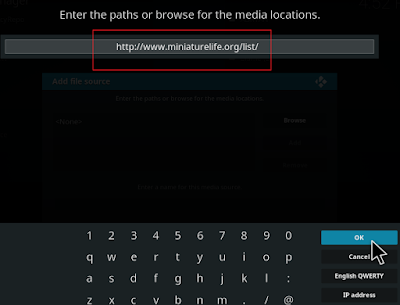 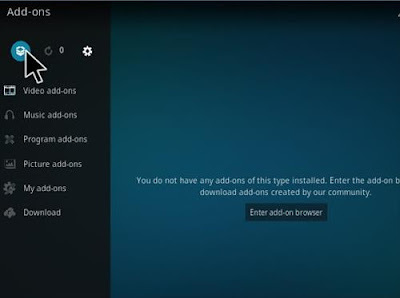 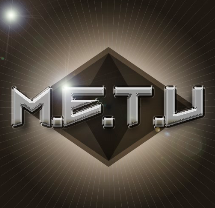 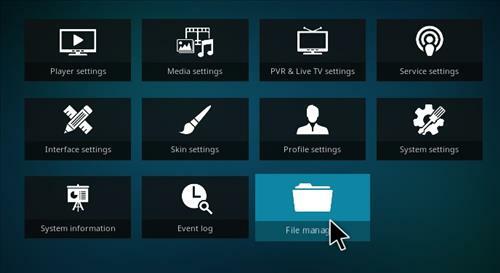 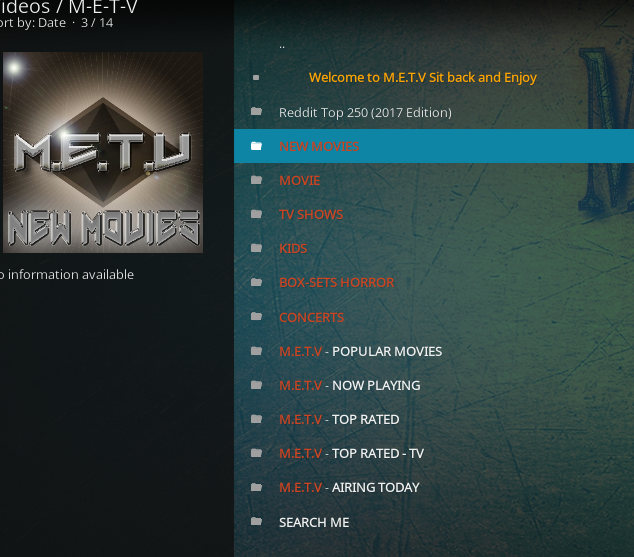 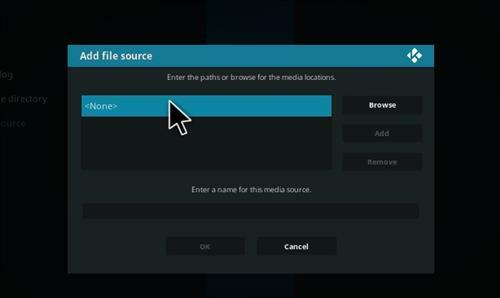 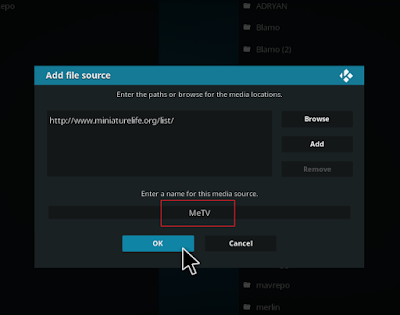 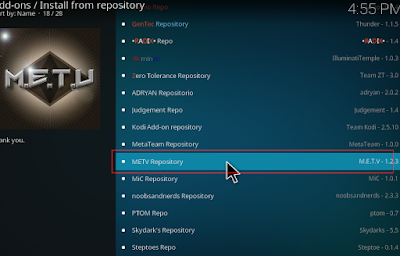 M-E-T-V is a brand new Kodi video add-on from MeTV repository. 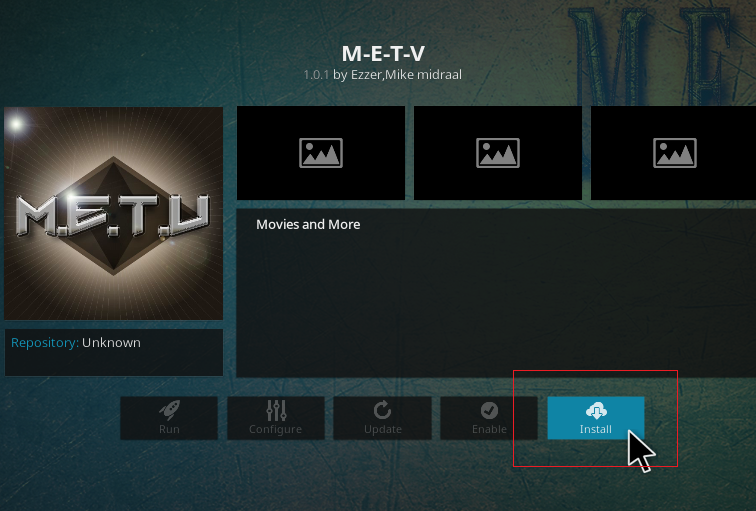 It's allow to watch alot of Entertainment, Movies, Tv shows and more...with quality so good. 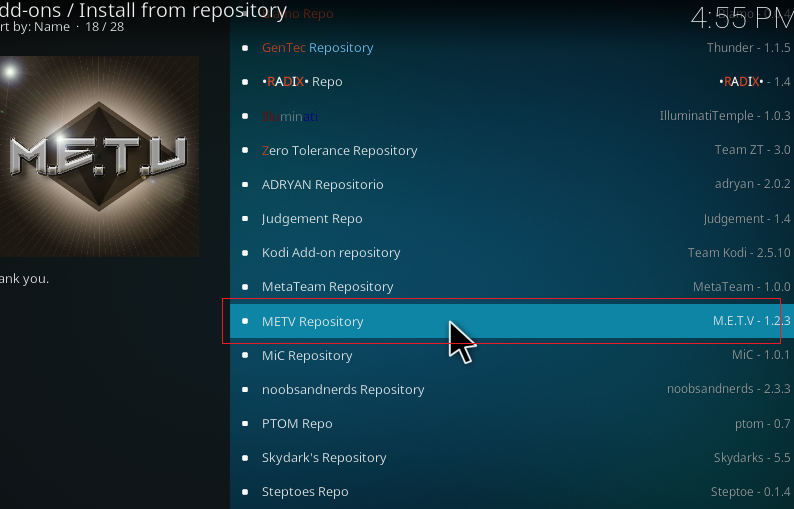 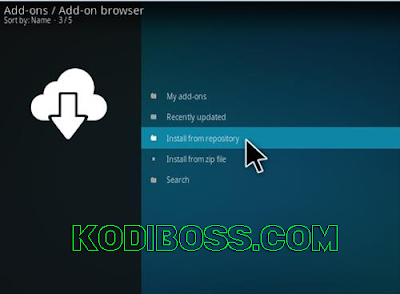 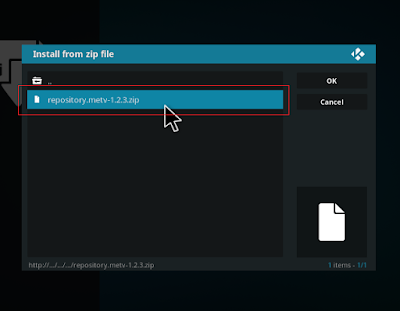 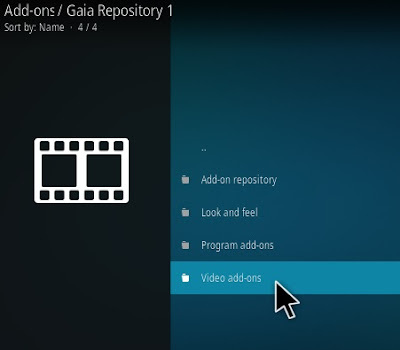 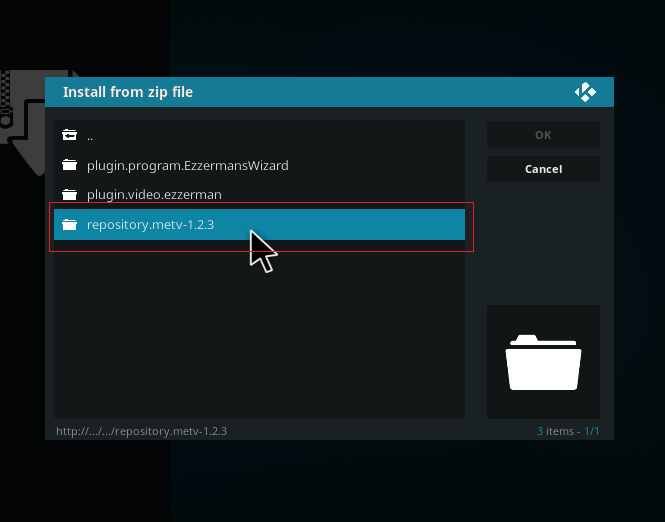 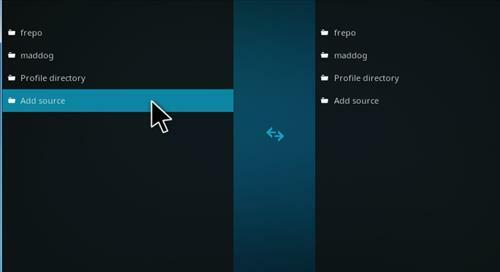 0 Response to "MeTV Addon - How To Install MeTV Kodi Addon Repo"